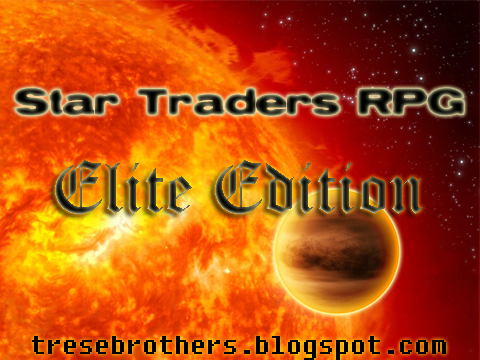 Elite Edition Hits The Market! Are you guys going to be creating a message board for this? I have so, so, so many questions that need to be answered about things that don't make sense to me, like why I get a bounty job from a clan and the target is affiliated with that clan, so I lose my permits when I destroy his ship (as requested). Things like that. I'd hate to keep spamming the blog, because this certainly isn't the place for these comments. 2) I'm crashing a ton, even after the last update. 3) Yes... it would be great to have a forum somewhere for the game where we can ask questions, learn from each other, and try to understand some of the quirks of the game.